Available in 150, 200, 250mm depths. 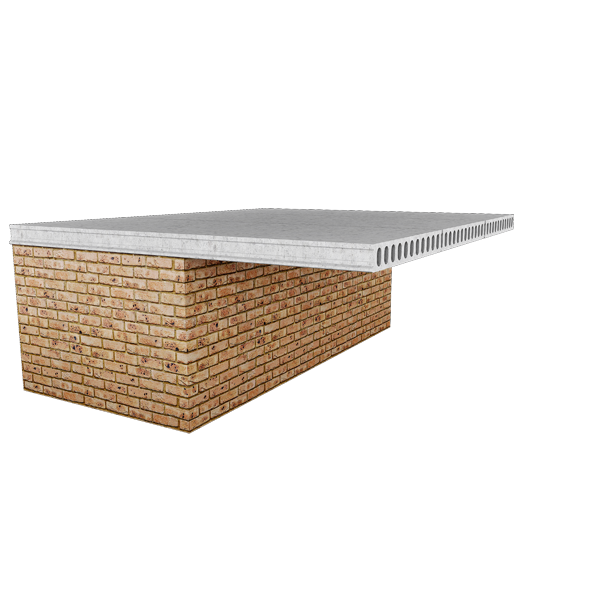 All slabs are 1200mm wide and can be supplied with a maximum length of 12m, depending on design and application. We also do cut slabs in custom sizes according to each individual installation. 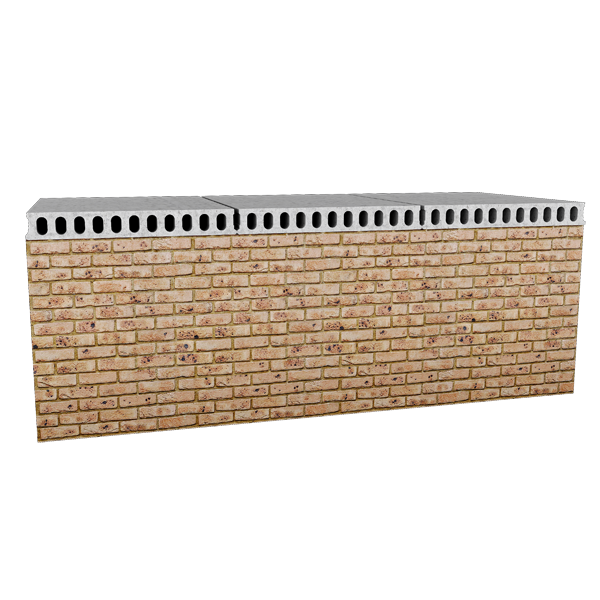 Applications vary from residential to industrial, and is suitable for both large and small scale projects. Available in 120mm and 150mm widths, with standard lengths of 6m, customizable to clients’ specifications. 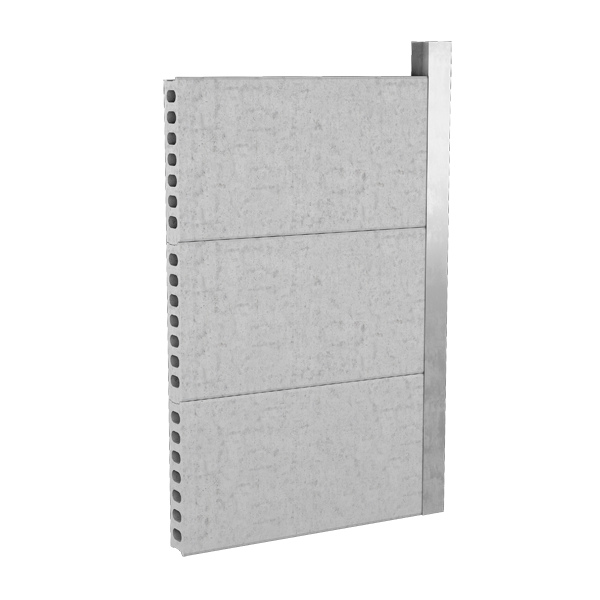 These walls are suited to heavy industrial and high security applications. Suitable for both large and small scale projects. Cantilevers are custom made to client’s specifications. Suited to heavy industrial and high security applications. 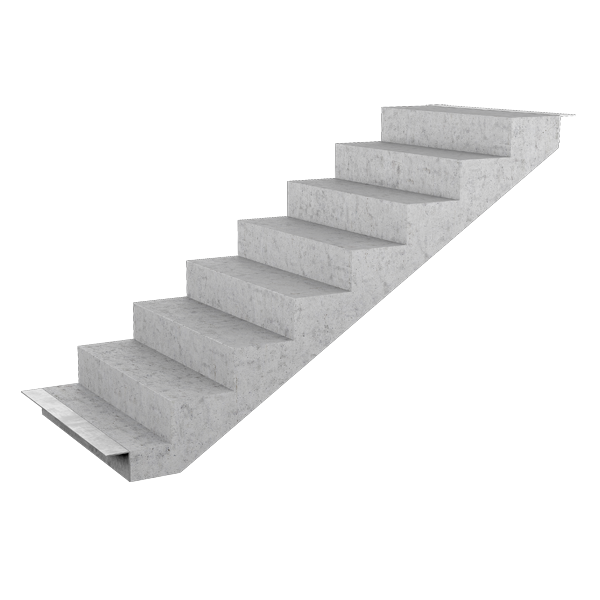 Stairs are custom made to client’s specifications. 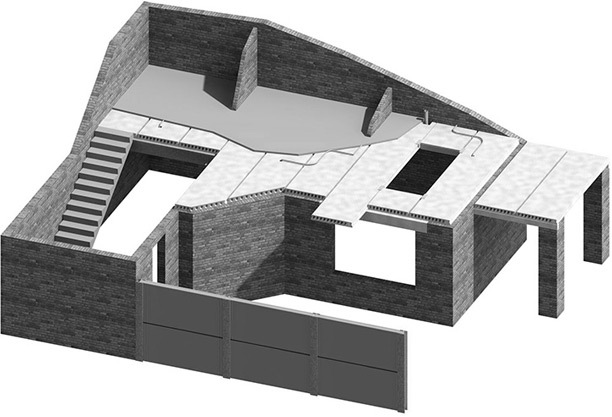 The design service offered by Topfloor is flexible to suit the requirements of the consulting engineer and the client, with the focus being on a design solution which is both economically viable and aesthetically pleasing. Professional engineers certification for the slab only.Structural designs are in accordance with SANS 0100:1992. This service is included in the price and is done by an in-house team. The installation is done by means of mobile or truck mounted crane, depending on the site conditions. The panels are lifted off the delivery trucks and placed onto their supports.